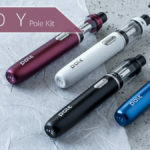 Home /User Manual/Joyetech Manual/How to Use the Joyetech eGo AIO ECO? 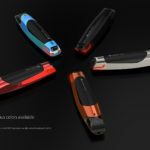 Joyetech eGo AIO ECO is an all-in-one starter kits for starters, advanced and experienced vapers, featuring 650mAh internal battery, all-new BFHN 0.5ohm head, ultra efficient low wattage technology with 1.85V constant voltage output, two drip tips, dual circuit protection, side charging port, and illuminated 7 color LEDs. 1. Uninstall the mouthpiece and glass tube. 2. The atomizer head is located right on the base. Always drip a few drops of e-liquid into the head before use to get it soaked. 3. Screw the tube back onto the base tightly. 4. 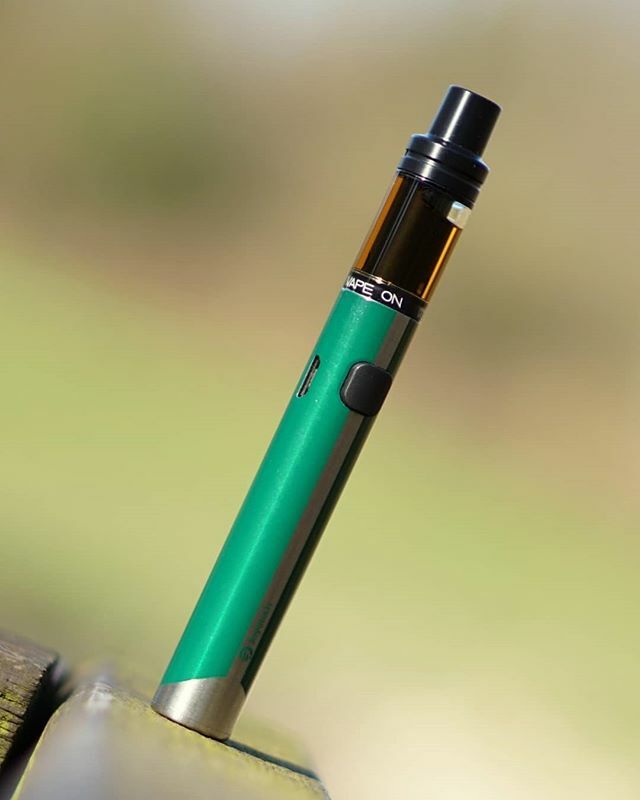 Fill the e-liquid into the tube directly. 5. Put the mouthpiece back on. Note: Please do NOT wash the atomizer head with water. Simply scrub it with clean dry cloth. Put the device upside down, remove the mouthpiece and glass tube. Replace the head with a new one and install it onto the base tightly. Put the glass tube and mouthpiece back on. Power on and off: Click the first button 5 times in quick succession, the button light will flash 5 times to indicate that the device is ready. In the same way, the device will be powered off after 5 clicks. Vaping: Hold the fire button and inhale. Release to exhale. Charging: Simply charge the device by connecting it with a computer or a wall adapter via USB cable. When it’s fully charged, the button light will go out. 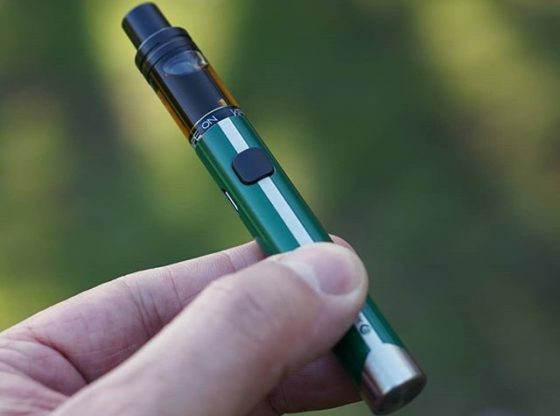 Indicate light: The eGo AIO ECO comes with beautiful indicator lights and you can choose the light color. Turn off the device first, hold the fire button for 5 seconds until the indicator light is on, then click the fire button to switch the colors between red, yellow, green, blue, indigo, white, purple or light-off. 6. This device is not suitable for use by people who disease like cardiac dysfunction, high blood pressure or diabetes.